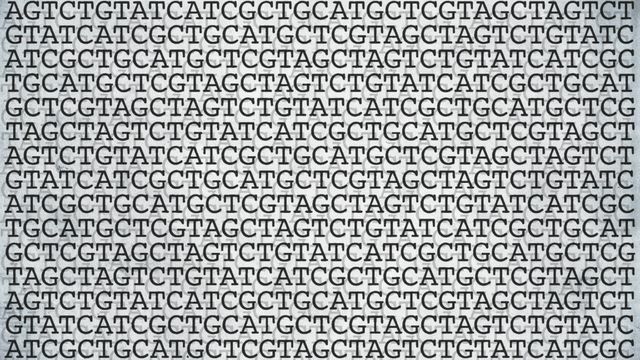 Despite the hoopla, the accuracy of CRISPR-based approaches has raised concerns among academics, clinicians and regulators. The ability to do single base corrections or conversions should help move the field forward. But I am more intrigued by the editing of RNA and the benefits of transient changes, option for scheduled or ad hoc retreatment, and how this technology mergers with the race for RNA therapeutics from Moderna and others. To create what Zhang and his colleagues call REPAIR (“RNA editing for programmable A to I [G] replacement”), they fused an enzyme that binds to RNA with one that changes the RNA letter A (adenosine) to inosine, a molecule similar to the RNA letter G (guanosine), they report in Science. Other labs, including that of CRISPR developer Jennifer Doudna of the University of California, Berkeley, have also developed RNA editors, but REPAIR’s creators say theirs is more efficient and less error-prone. Dark cloud for IDO only, or for IO combos broadly?